Disclaimer: This article is not endorsing the use of steroids, especially if you live in an area in which steroids are illegal. If you are after medical advice or anything more than general information please see a doctor or pharmacist about your questions. Just like any drug, anabolic steroids need to be treated with respect. 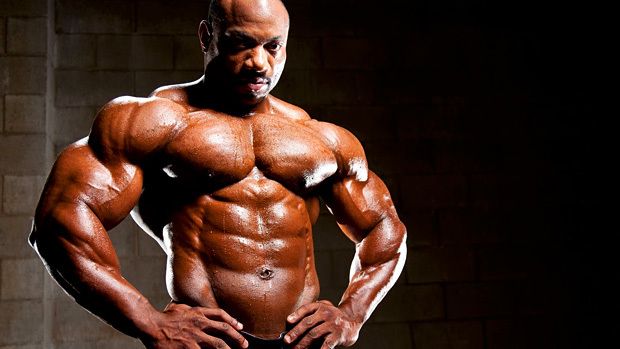 One way this can be done is to make sure that in the days leading up to you first using anabolic steroids you prepare properly so that there no complications, once you take it, as if you are reckless with steroids you can at best end up in a hospital, or if unlucky enough, end up dead. However, if taken safely and you have prepared enough you can enjoy the many benefits that it brings. But the question is how do you prepare for your first cycle? This article will help to answer that for you. The blood has a lot of answers for a lot of questions regarding the body. It can detect cancer if you have any allergies if you have an infection if you have a long-term illness such as diabetes if you are deficient in any vitamins or minerals, and many other complications. The reason for blood being the answer to everything is because it goes everywhere. This also means that the things that are put in it (such as steroids) also go everywhere. So you need to make sure that you are not putting yourself at risk by taking them. 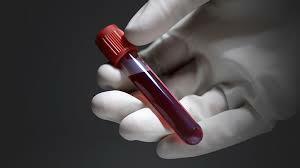 One way to make sure that you are safe is by taking a complete blood test. This includes Cortisol, IGF-1, T3 & T4, DHEA SULFATE, Testosterone, IGFBP-3, insulin levels, TSH, and hemoglobin A1C. Once you have checked that all these are at normal levels (and if they're not changing your diet/lifestyle to ensure that they are all within regular limits for you) there still a few other tests which would be beneficial to do before doing anything. 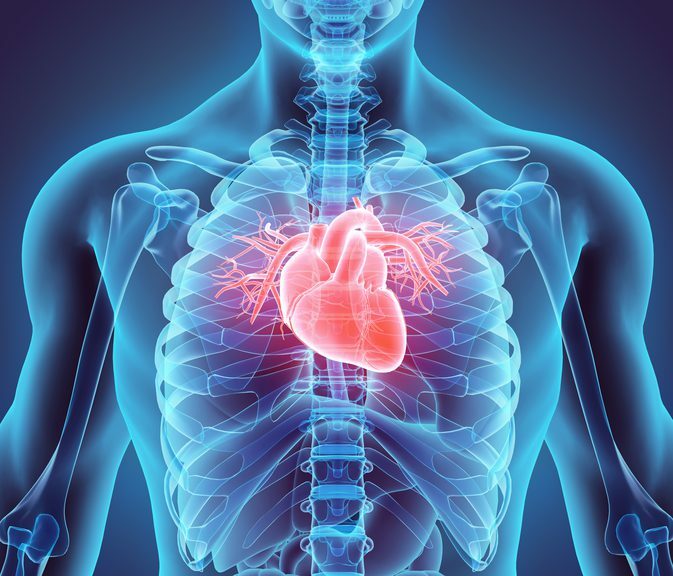 The cardiovascular system is immensely important for working out as it gives the muscles that vitally important oxygenated blood. So one thing you do not want to do is to take a drug which can affect this if it has problems of its own. There are three tests which are recommended to be taken which tell you about your cardiovascular system. These are CBC, CMP, and the Lipid Panel tests. Finally, there are a few other rests in which you will want to take due to the rather safe than sorry approach. There aren't too many other tests which are recommended, and these are GGT (which gives you important liver information which the CMP tests do not provide). Also, the last one is a PSA test. 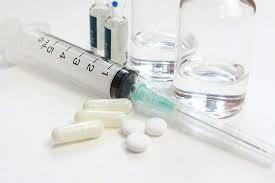 If you are in the healthy range with all those tests, then you are able to use anabolic steroids. 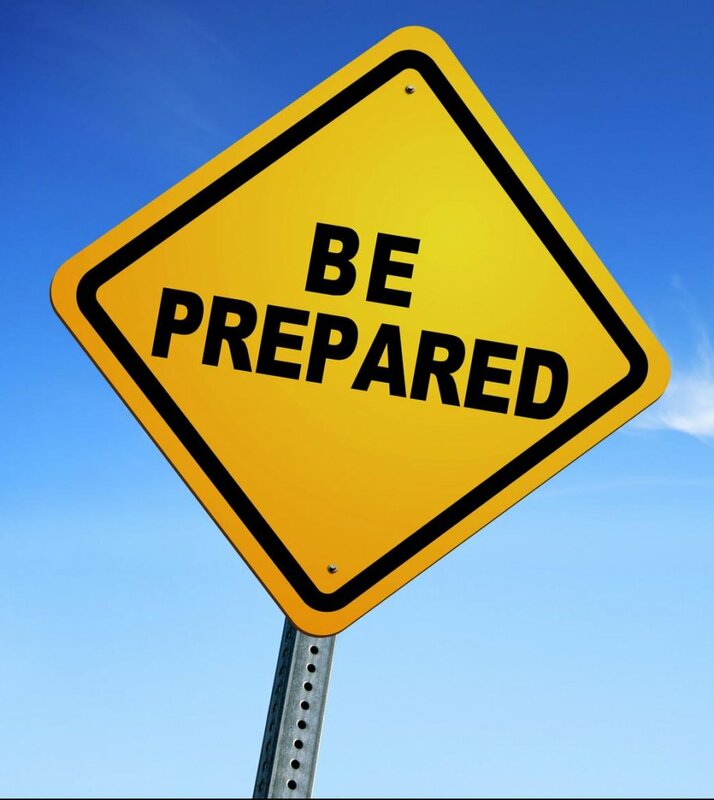 However this does not mean that you are ready, and actual preparation is needed before you decide to take the steroids. to a minimum for up to two weeks, as well as taking supplements which help, as one person puts it “clear the receptors for a massive growth surge”. This process is best for those who want to get the maximum out of steroids. Another point to mention is to try and keep the amount of body fat relatively low. With the smaller % that your body fat is in comparison to your total weight the more pure muscles, you'll gain. Up for Debate, Work Out or not Work Out? There is a debate in whether it is beneficial to go full on just before you take steroids. The benefit is obviously the fact that you are able to fully prepare and are able to go harder still than before and you can work out for longer and get more muscles. However, there is also the threat of if you work out too much you end up burning out, being too tired to maximize the protein turnover and recovery enhancing abilities of the steroids, their hormones not magic, or doing worse, injuring yourself (which will result in the steroids doing minimal difference and is a waste of money). My personal stance would be to go down the middle of the road, not pushing yourself to breaking point but at the same time not doing nothing (as to help with keeping down the body fat). The short answer is everything. If you want to take a large variety of supplements, proteins, and the like it's best advised that you prepare by getting everything that you want beforehand, otherwise you may end up losing out. This applies to the things which are further down the line if your cycle is going to last for upwards of 20 weeks. This is because you will want to make sure that you are going for the same stuff (so your rhythm isn't disrupted) throughout the duration of your cycle as well as making sure that if you run out halfway through you don't have to stop because the supplier is out of stock. For this reason, it is recommended that you also make sure that you have enough money to ensure that you can keep it up for the entire cycle length, as it results in being a much greater expense than just the steroids. 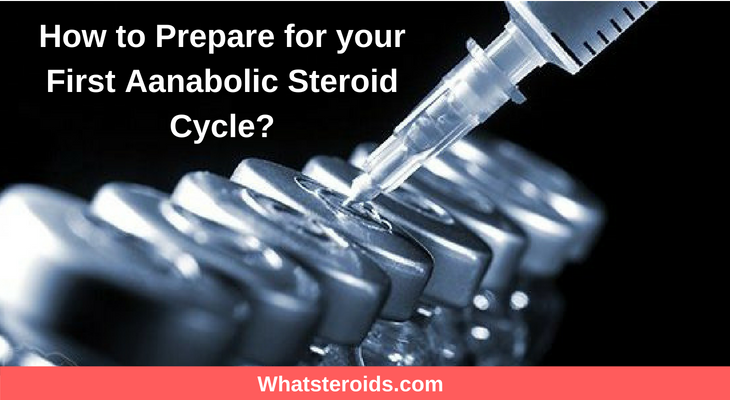 What Type of Anabolic Steroids should I Take? Mild anabolics: Testosterone, Deca, Oral Dianabol, Primobolan, Boldenone, Anavar. With an increasing number of variations of steroids which are available to you, the actual question of which one should I take is a fair one. Here are a few examples of strong and milder steroids. Harsh anabolics: Halotestin, Trenbolone Suspension, Methyl-Tren, Boldenone Propionate. 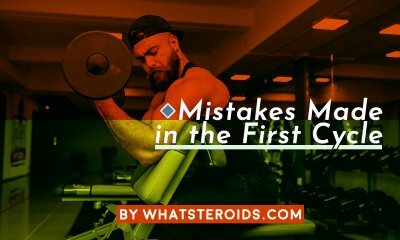 This is important as if this is your first time it is important to ensure that you are not pushing your body too hard by going for a very harsh anabolic. This can cause irreparable damage to some body parts including the liver or specific parts of the heart. Start on the milder and smaller doses first, and like any other tolerance will increase and you will be able to take bigger doses and harsher compounds. Also to get to a larger size you may need more steroids or just different steroids. It affects everyone so differently that experimentation is key. Furthermore, my advice is to take for your first ever cycle an oral (ingest through the stomach via the mouth) and preferably an anabolic, not an androgenic. To mitigate side effects so think Anavar, Turinabol, Primobolan Acetate as the safest starter steroids that are less androgenic and more anabolic. Purely due to the fact that it's a good way to ease yourself into steroids, and before Deca Durabolin was released, it was a common practice in the ’60s to start with an oral like Dianabol and run that for up to 12 weeks or whatever the length of time the prescription happened to be. although you may not get the entirety of the effects as compared to injecting them directly into the bloodstream there are fewer side effects if you take care of your liver. Look at where the metabolizing occurs in injectables and you’ll know that injectables aren't actually a lot safer, they save you from the first pass but inevitably you will affect your organs as you inject into muscle, not the bloodstream although that has been done and is significantly more dangerous and potent. Plus its a nice progressive way of getting into getting into steroids, a simple pill isn't hard to take, you can split it apart and take a dose every time the half-life is up so every 6 or 12 hours or just pre-workout for a central nervous system boost and enhanced nutrient uptake post workout. But most importantly (aside from the medical) is the question of what type of steroids are you going to take and how will you take them, and that answer is completely up to you.